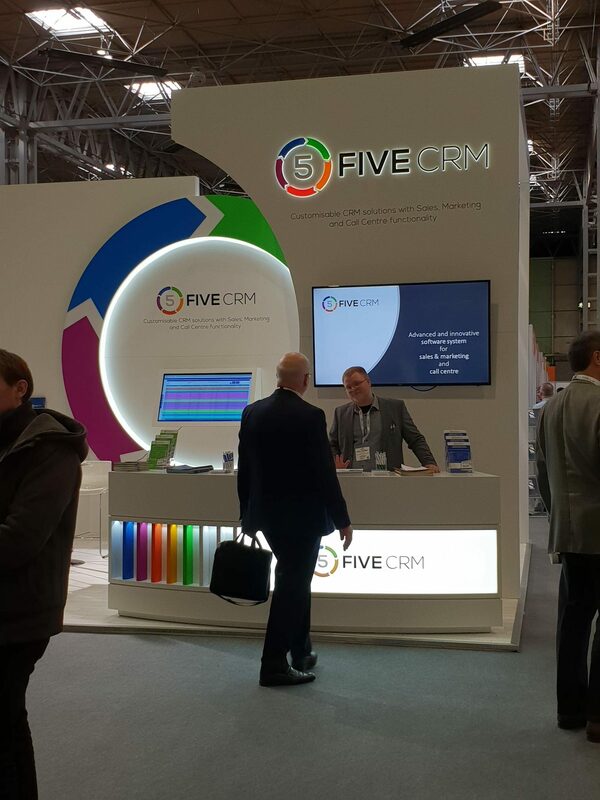 We, as FIVE CRM, are the lead sponsor for the B2B Marketing, Sales Innovation and Call & Contact Centre expos which are the largest and most important event for professional sales and marketing leaders. With some of the best-known names, thought leaders and industry experts offering cutting-edge advice and demonstrating the latest technologies, products and services. To register for tickets click here. Look out for our stand!